A frequent question from patients preparing for facial feminization surgery is if FFS will hurt. In fact, fear of the pain after facial feminization surgery is one of the most common sources of preoperative anxiety in patients. The good news is that, by and large, pain is well controlled. Your exact experience will depend on the procedures you undergo in your FFS surgery, as well as the aftercare services. However, facial feminization procedures that are performed properly by a highly qualified surgical team should not result in intense pain post-op. With this in mind, this post will guide you through some topics related to FFS surgery pain that will be helpful before and after your operation. Being prepared logistically, physically, mentally and emotionally before surgery can help minimize pain from facial feminization surgery. Logistics: Knowing that you have a plan for things like transportation, lodging and someone to accompany you during the process will provide peace of mind. This, in turn, reduces anxiety, which can improve your recovery after surgery. Physical: Taking steps to ensure your physical health is as good as possible before your FFS procedure can influence levels of pain and speed up your recovery. Ensure your doctor knows about any medications or supplements you are taking, and follow their instructions to avoid certain substances before surgery. Mentally: Understanding what to expect during and after your operation and asking the staff psychologist any questions you might have will set you on the path to a faster recovery with minimal pain. Emotionally: Managing stress and anxiety and arranging an emotional support system if possible is helpful for many patients in what is often a milestone event in their lives. You won’t feel anything during facial feminization surgery itself. This is because your doctors will use general anesthesia while the procedure is being performed, all under close supervision by an anesthesiologist. 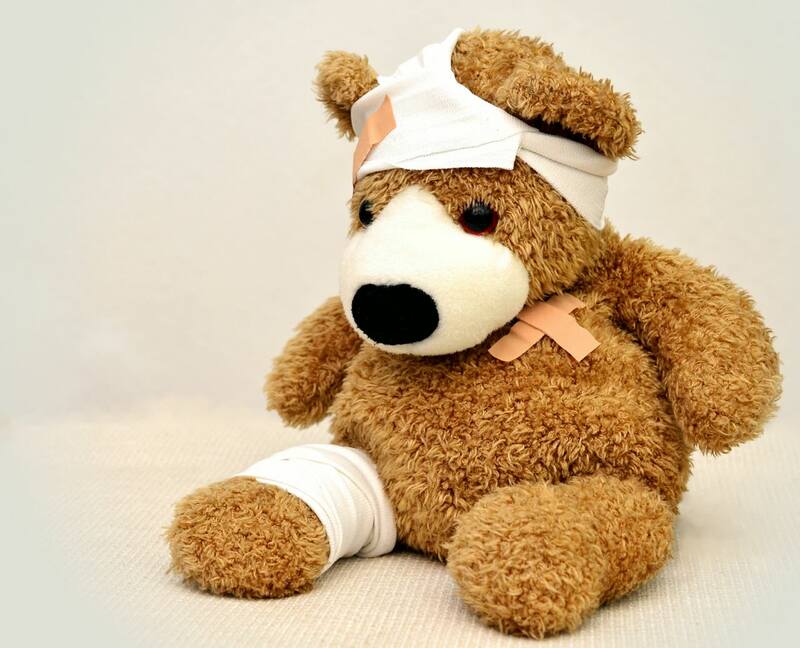 After surgery is complete, it is normal to experience some discomfort associated with swelling, bruising and inflammation. This usually peaks 2 to 3 days after surgery when the occurence of mild pain is closely controlled with analgesics. Fortunately, most patients report that the pain after FFS is no worse than a headache or hangover. 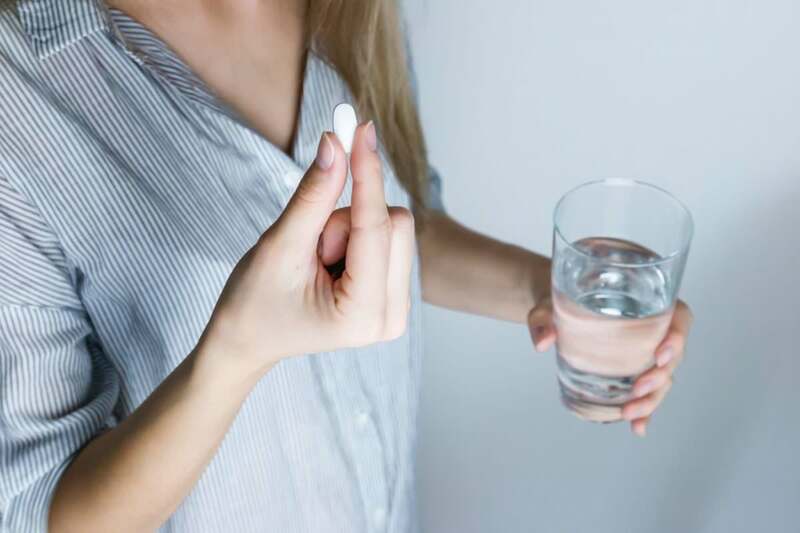 You are prescribed painkillers to take for a few days after the operation, but in many cases a basic analgesic like paracetamol/acetaminophen is enough to manage any discomfort. Need something stronger? You will be told what to take, if needed, to get you through the most difficult bit, usually over within a few days. Facial feminization surgery patients usually feel well enough to leave the hospital a couple days after the operation, although that may seem impossible in the initial hours when still recuperating from the immediate effects of general anesthesia. It surprising how well most patients perk up once 24-48 hours has passed and they begin to walk and eat again! The recovery period for FFS patients is considered to be over after one year approximately. That sounds like a long time, but it is because the results of the surgery may continue to improve throughout that time. What most people think of as the post-op recovery period actually only lasts approximately 2-6 weeks. Depending on the procedures that were done and how the healing progresses, patients can return to their basic daily routine within 10 days and go back to desk jobs in about 3 weeks– albeit with diminished energy capaciy, which will slowly return to normal in the following weeks. Having a trusted friend or family member by your side before and after surgery so you can take it easy. Relaxation and stress management exercises. For example, deep breathing, meditation, visualization, and techniques like progressive muscular relaxation. Manual lymphatic drainage. This is an extremely gentle massage technique used to promote the flow of lymph through the body, stimulating production of white blood cells and helping remove toxins more efficiently. Continuing this service back home may accelerate healing. Hilotherapy or cryotherapy. Icing is often recommended to reduce swelling, but applying frozen icepacks is not ideal for healing. Hilotherapy uses a special mask for controlled cooling, reducing inflammation without interfering with the body’s natural healing process. Acupuncture. 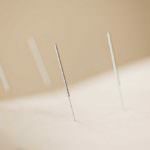 Some patients find this treatment very relaxing, and the endorphins released during acupuncture can help reduce FFS pain. We hope this sets your mind at ease in terms of pain after facial feminization surgery. To conclude, here is a brief video on the topic.